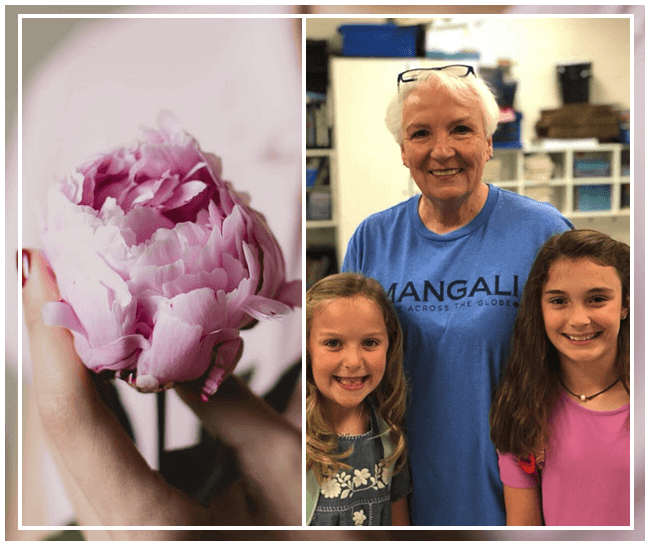 Bishop’s Flower Shop has been a Tupelo tradition for 31 years! 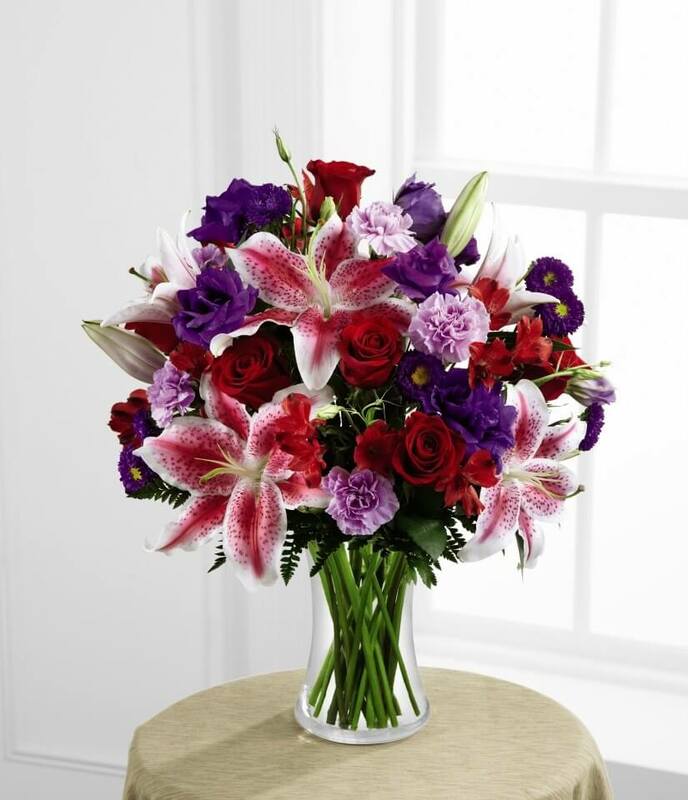 In 1972, Roswell & Mae Bishop opened Bishop’s Flowers on Main Street in East Tupelo. 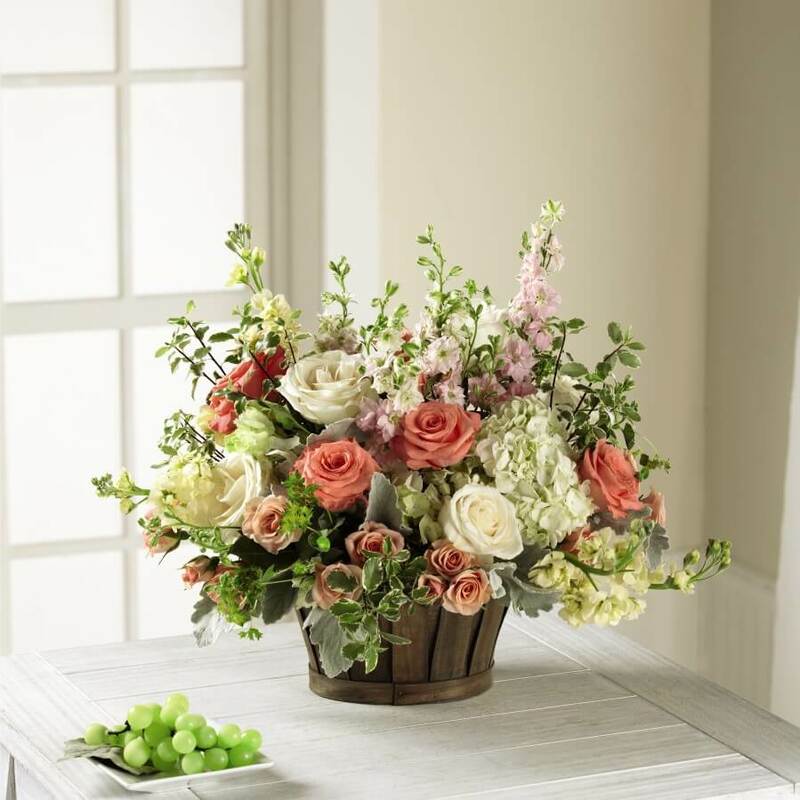 Brenda & Bill Shumpert purchased the business from the Queen family in 1986, and continue today as the current owners. 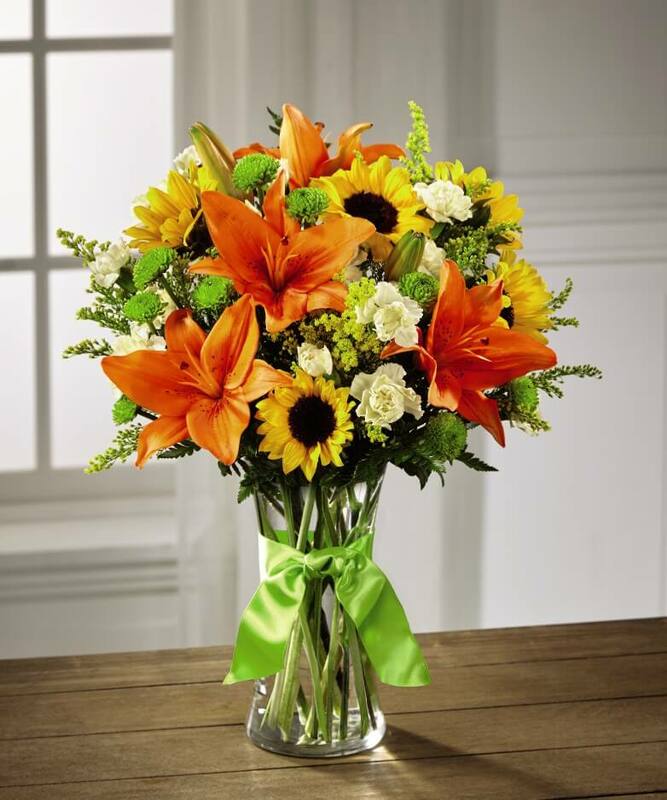 We are a family owned business that has been serving our local community for over 31 years. 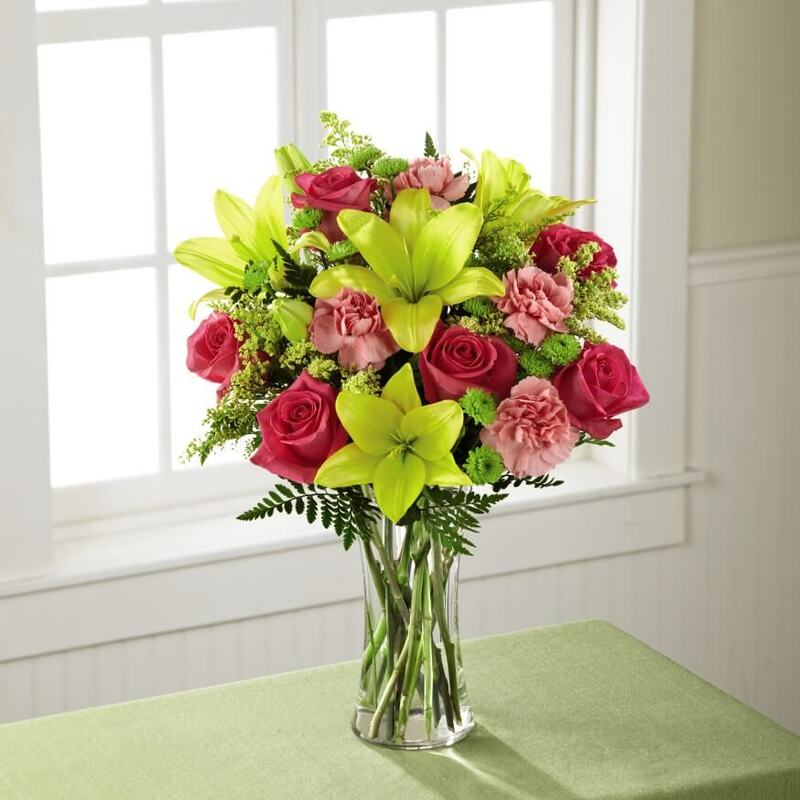 We are proud of the fact that we have been voted “Best Florist” numerous times. 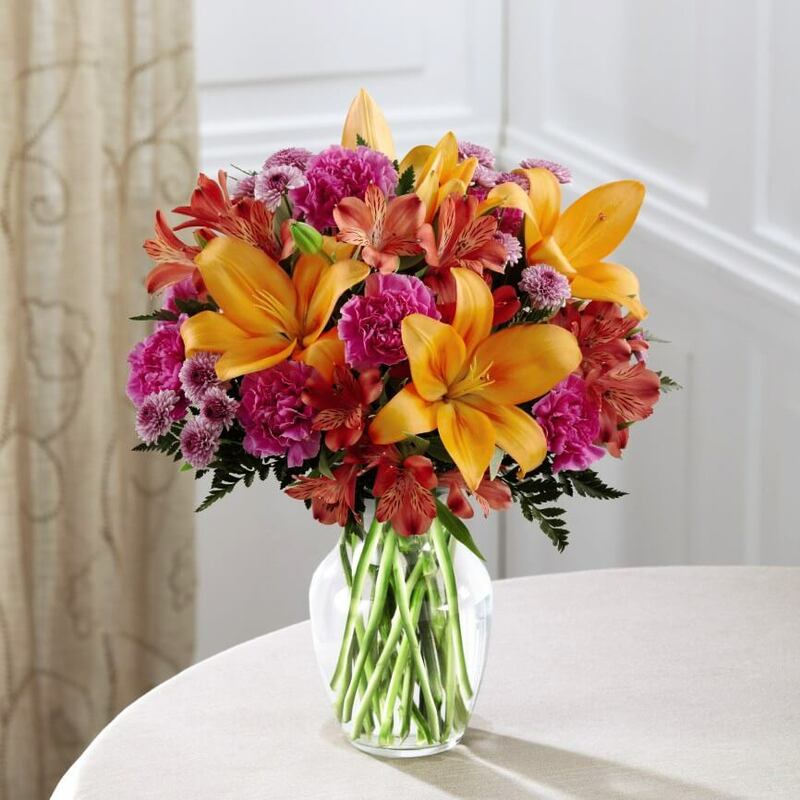 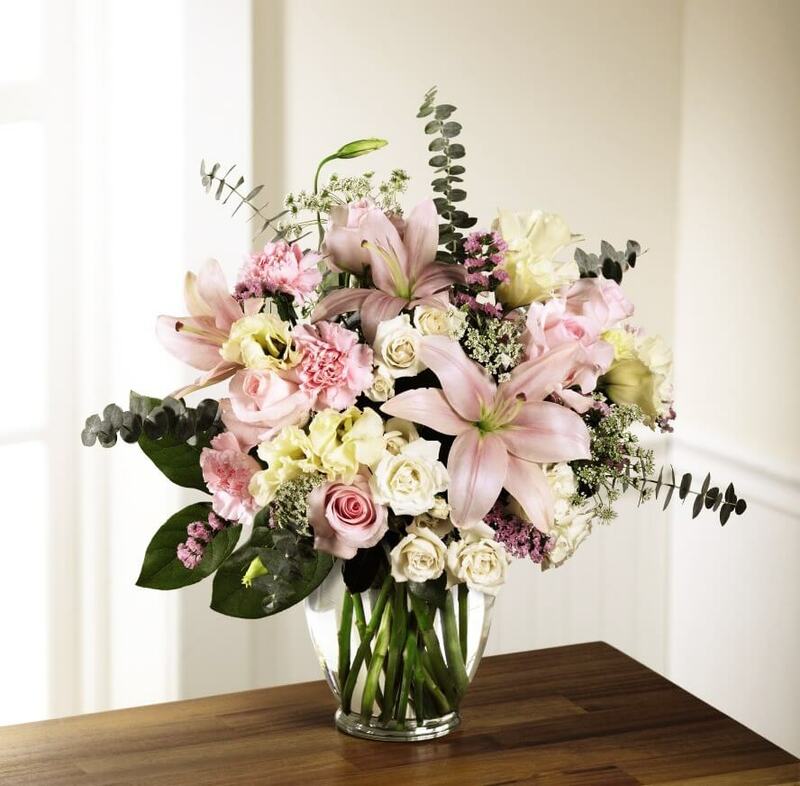 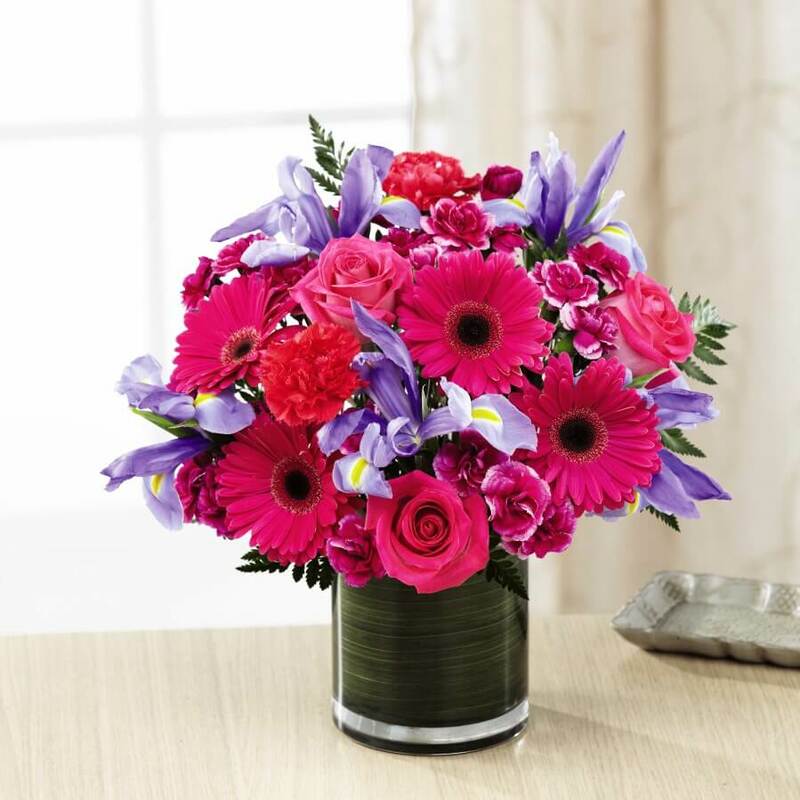 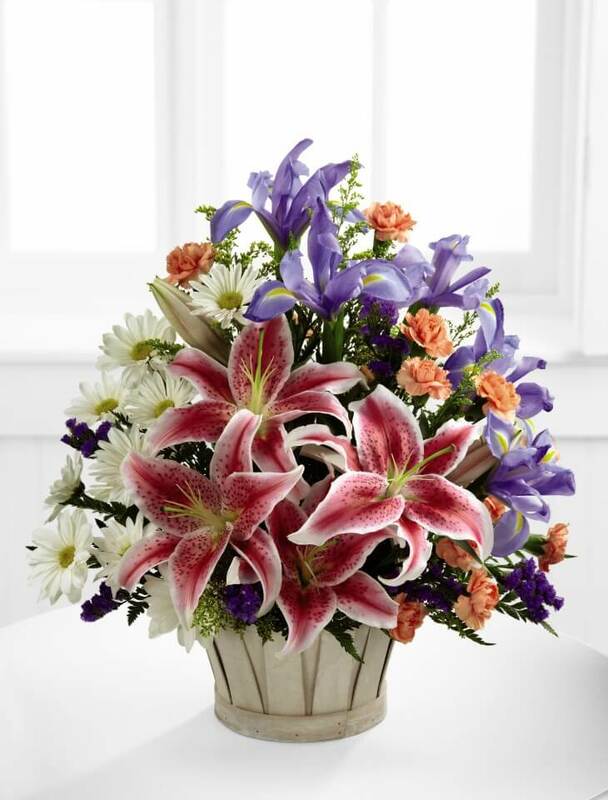 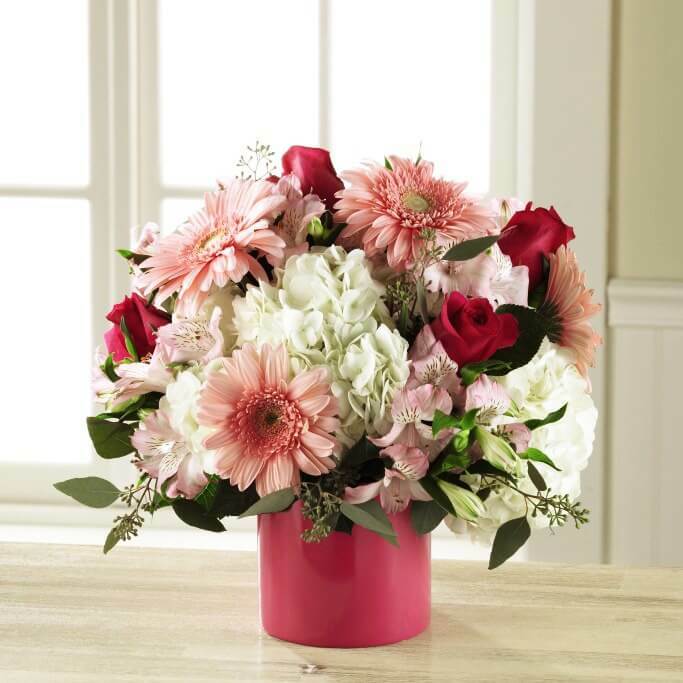 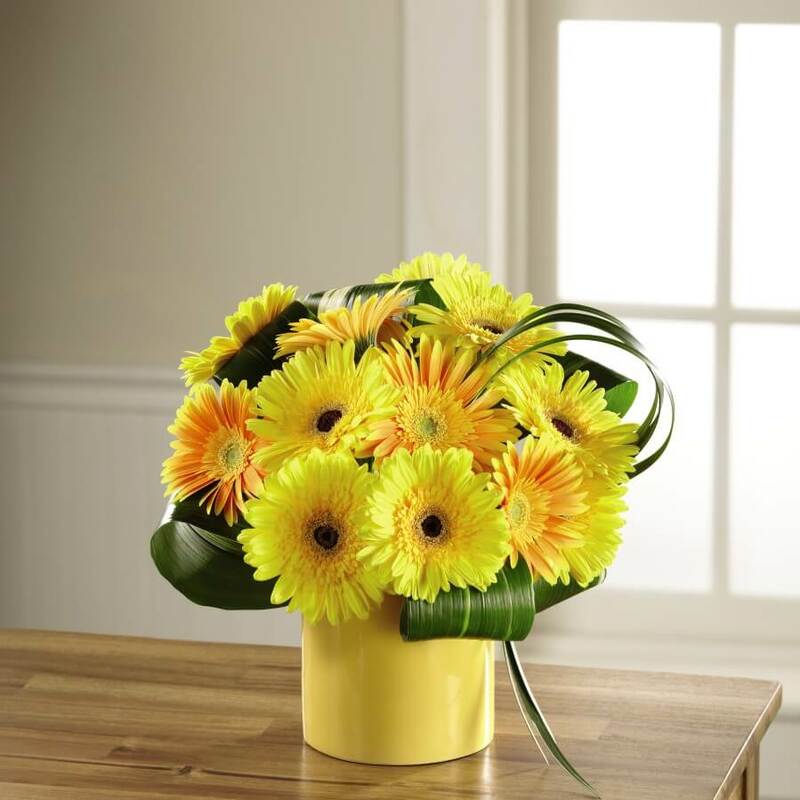 Our customers enjoy the finest quality flowers and products available. 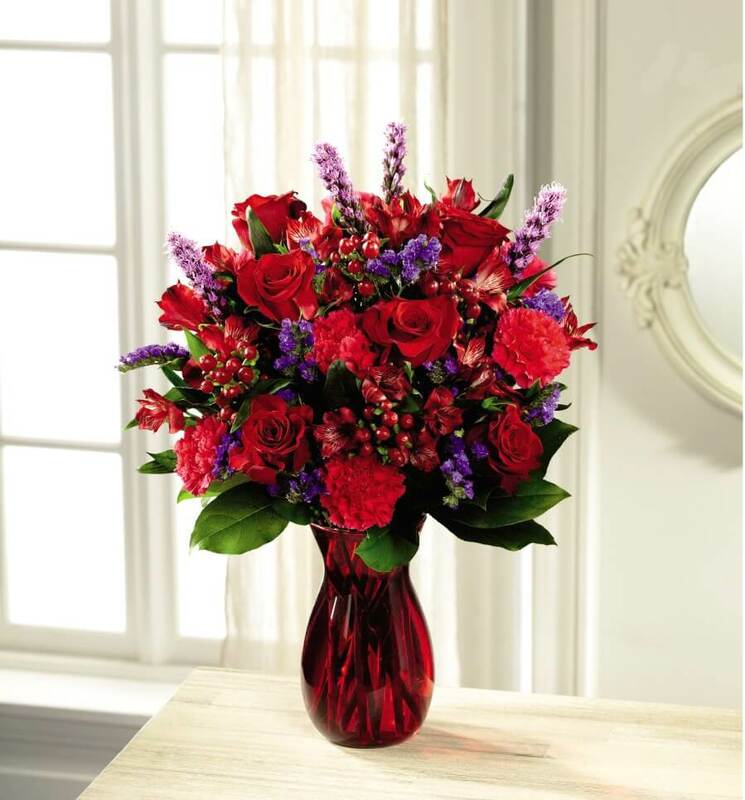 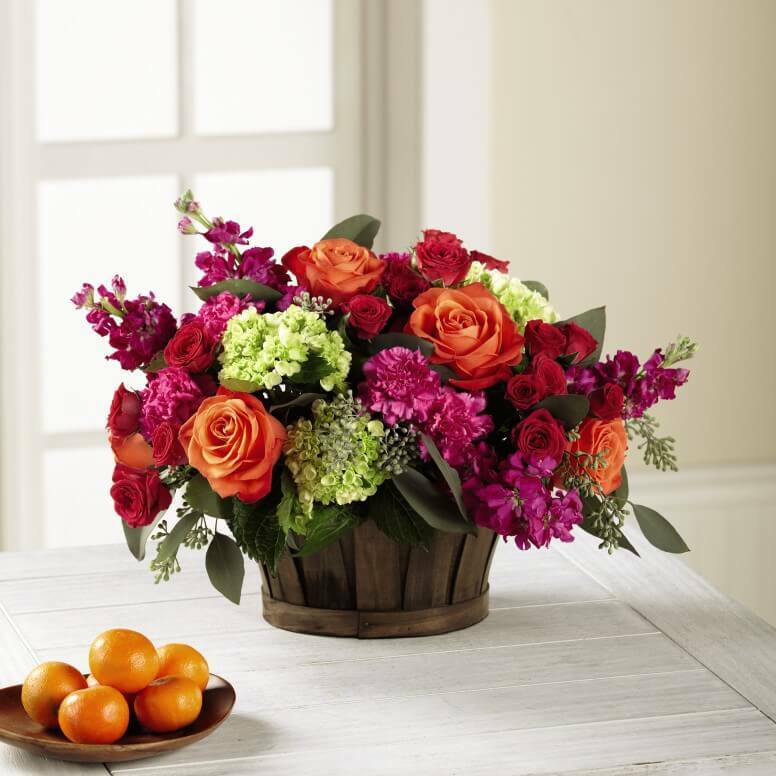 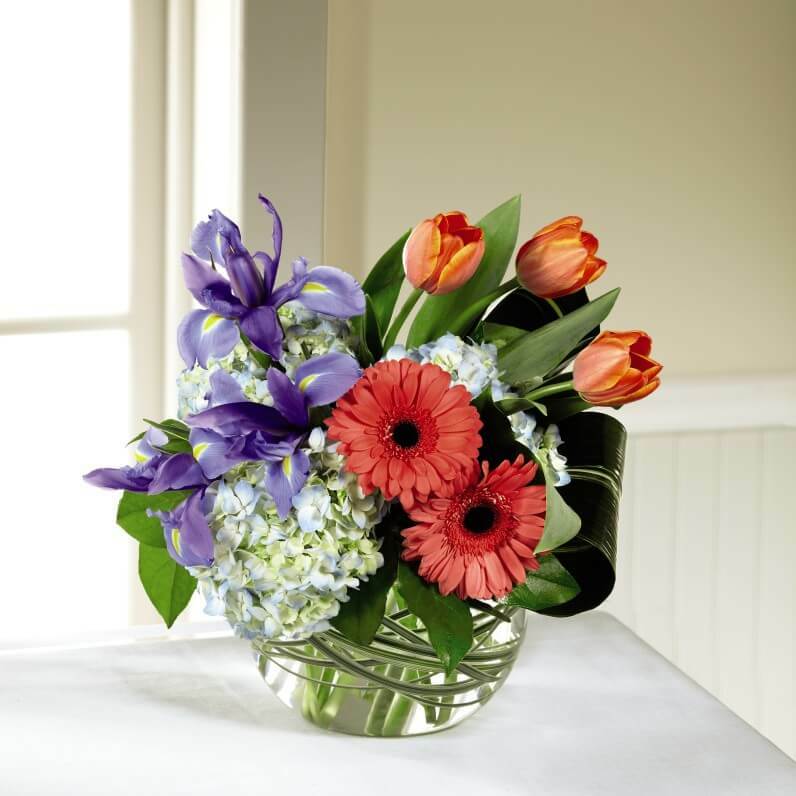 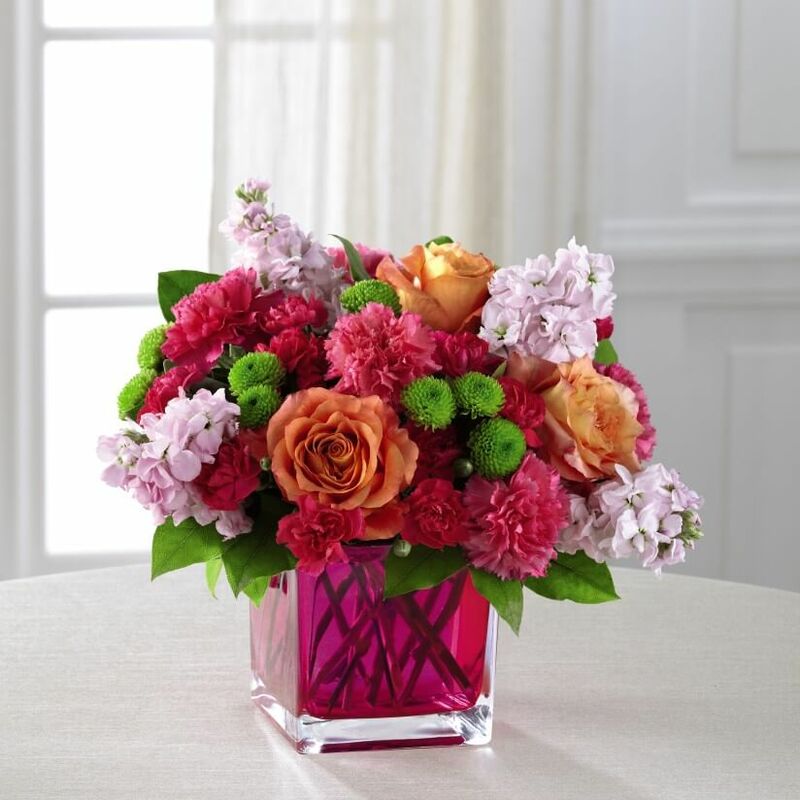 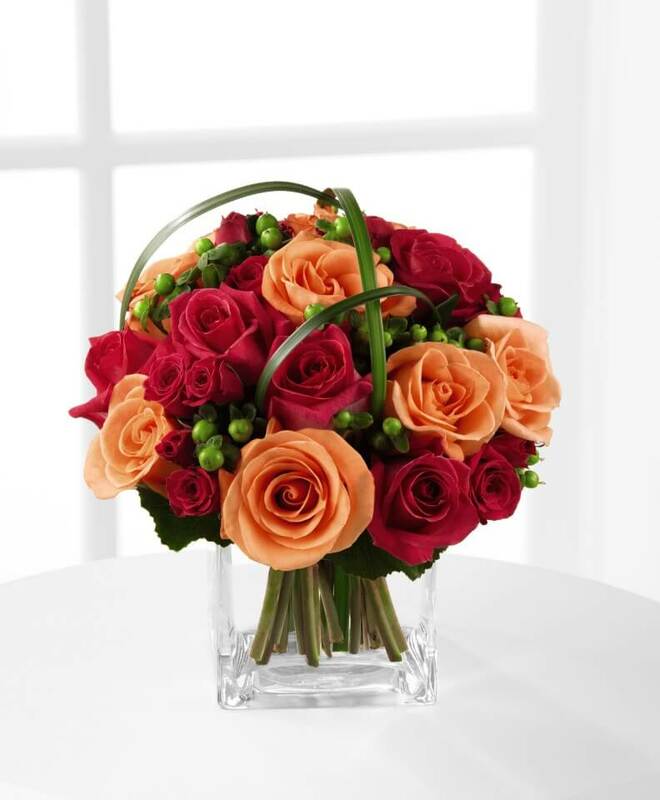 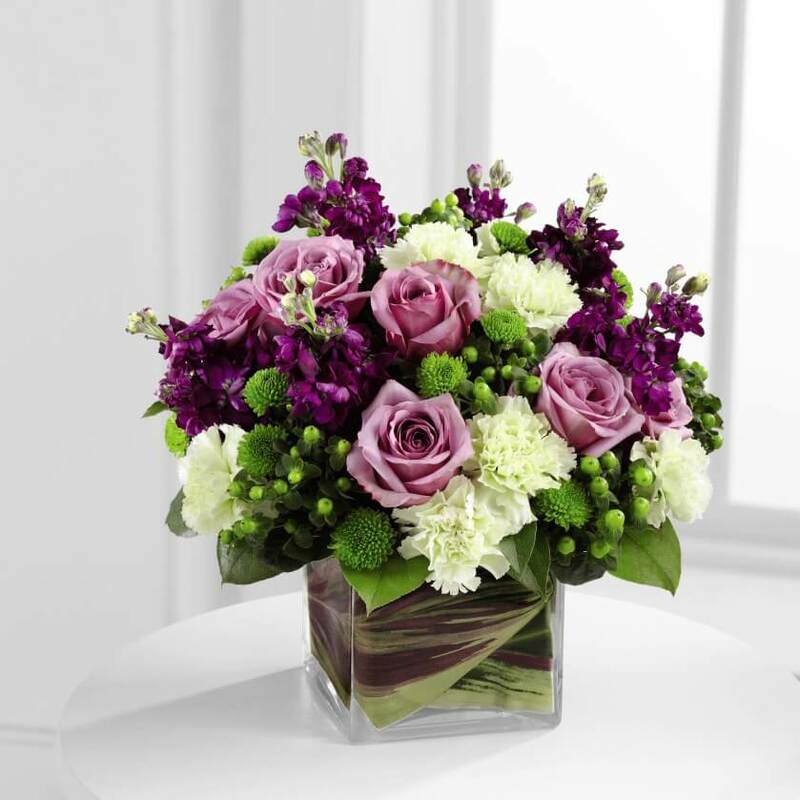 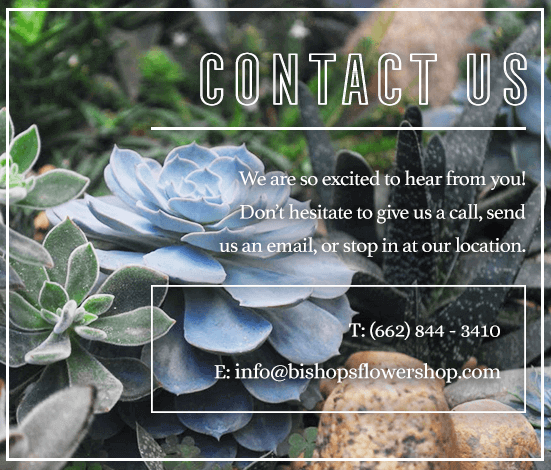 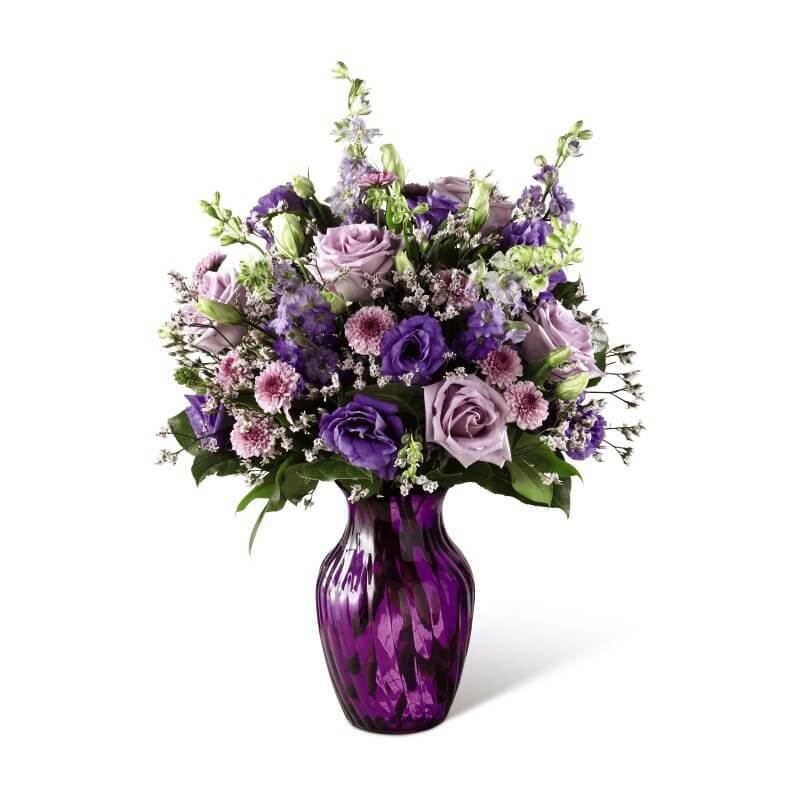 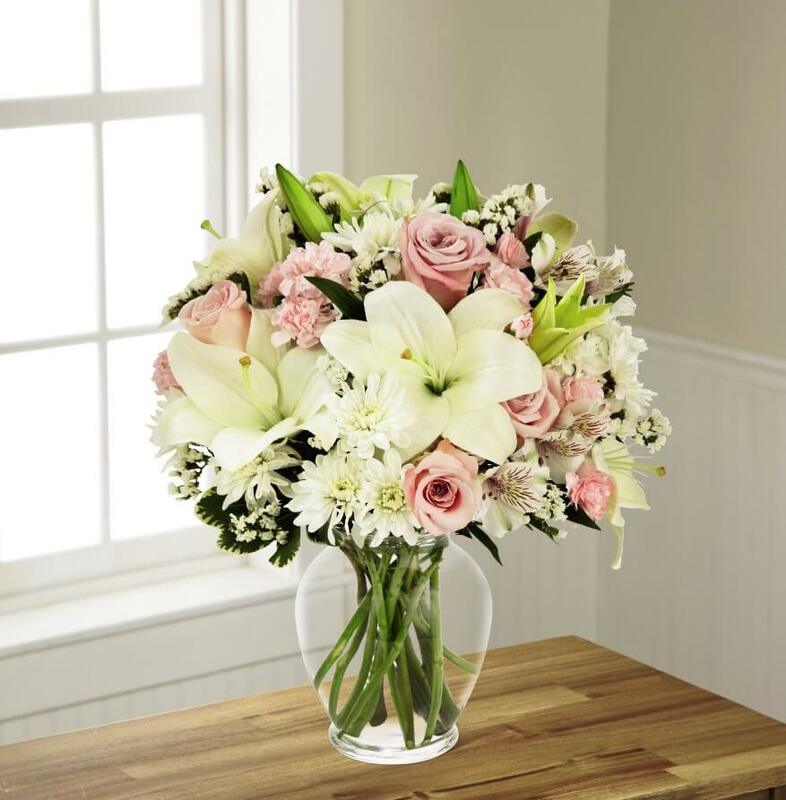 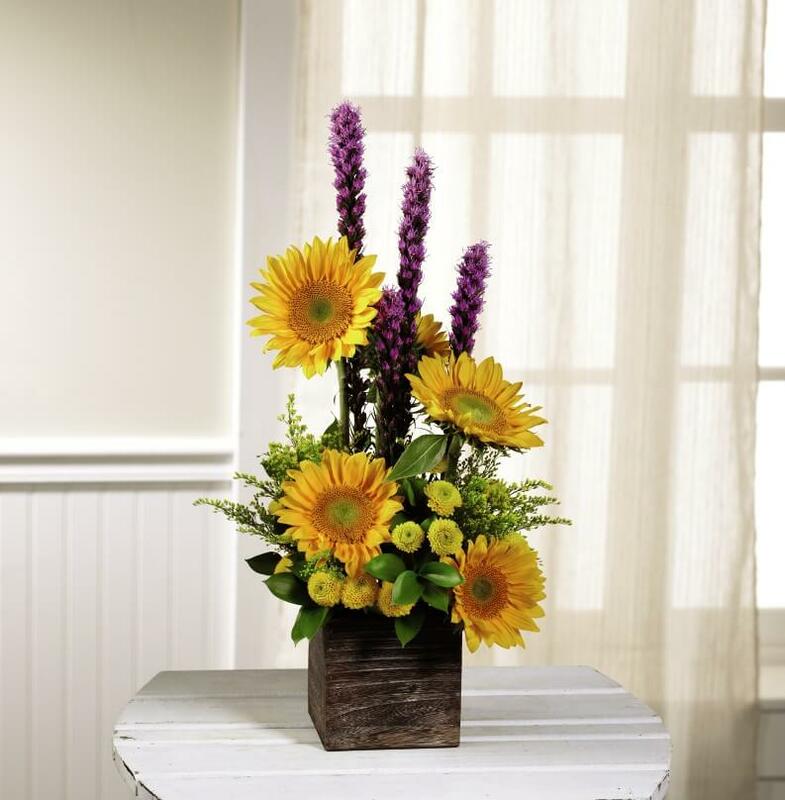 Bishop’s flowers are proven to be the freshest flowers in town, and our great selection of gift items are personalized for your occasion or special delivery. 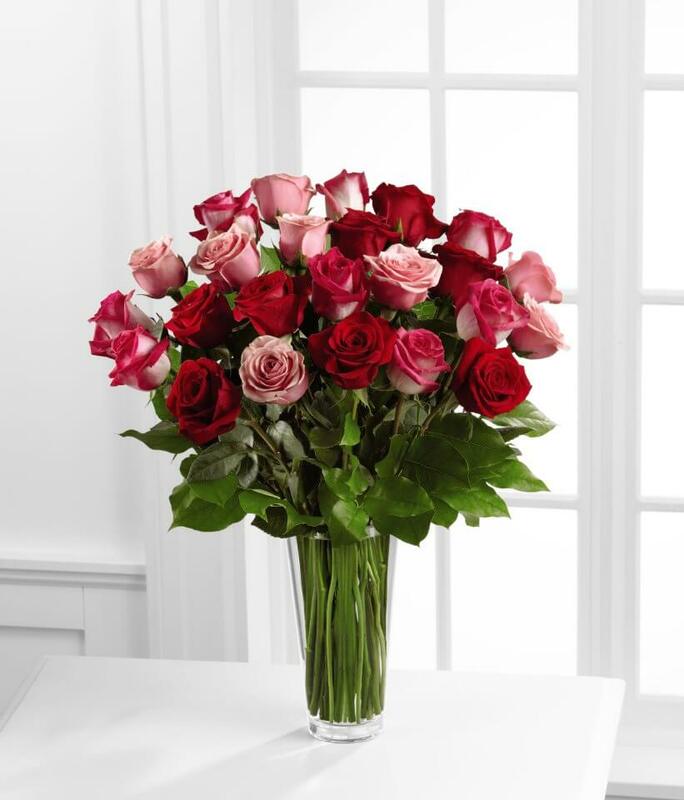 Come today and see for yourself our flower selections, or just stop by to smell the roses. 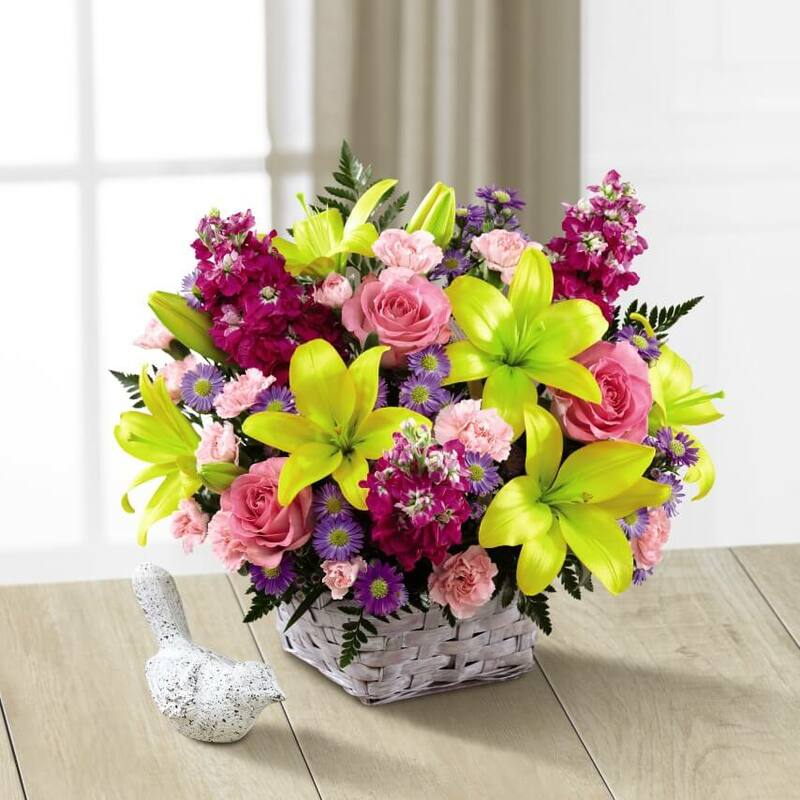 Whether you want flowers delivered or you choose to come yourself, Our Guarantee: Our flowers will be sure to make someone smile! 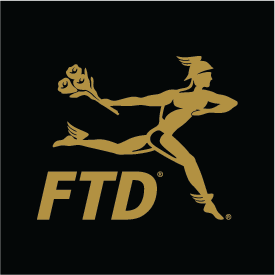 We are an FTD Member Florist!